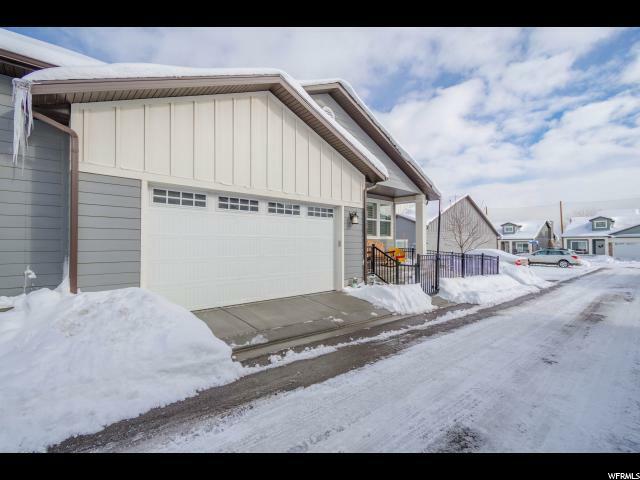 GORGEOUS DESIGN MAIN FLOOR LIVING NEAR GLENMORE GOLF COURSE 55+ COMMUNITY -- Come enjoy a low maintenance lifestyle with main floor living, vaulted great room, cozy fireplace, fully finished basement with beautiful built-ins, large kitchen island with granite countertops throughout and all within walking distance to the Glenmoor golf course. 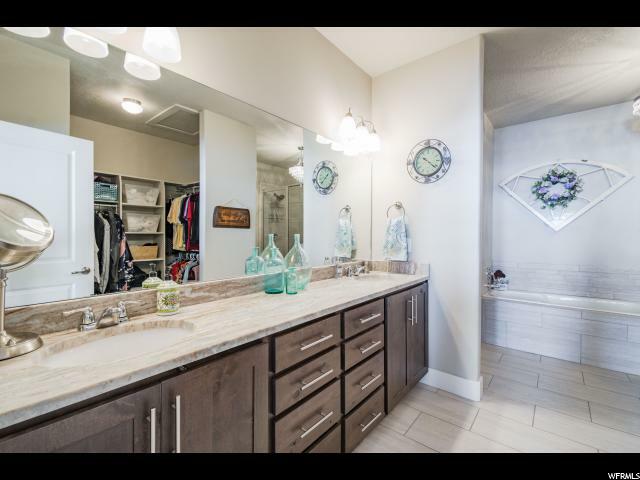 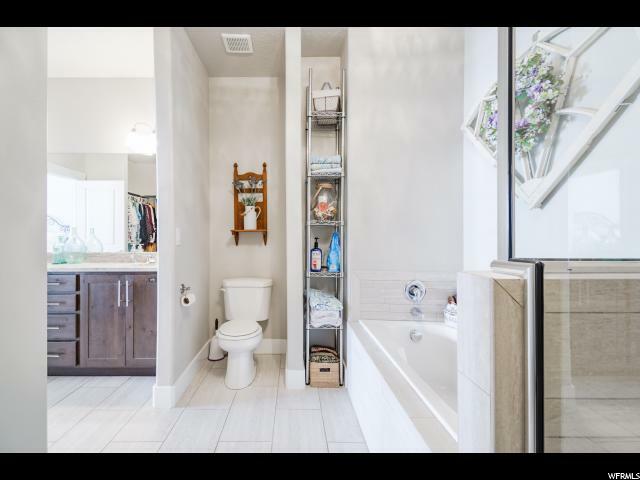 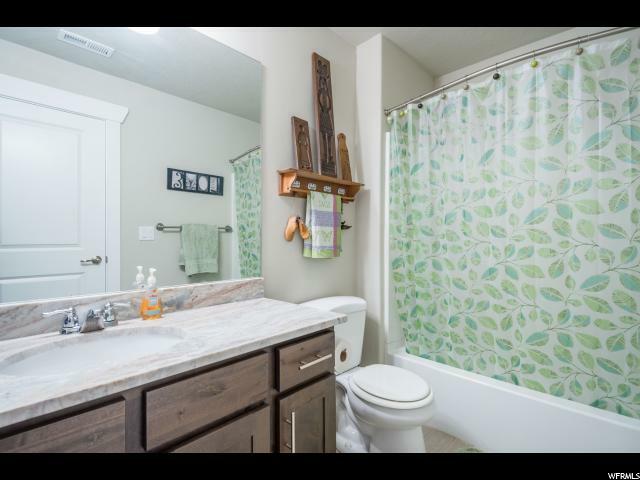 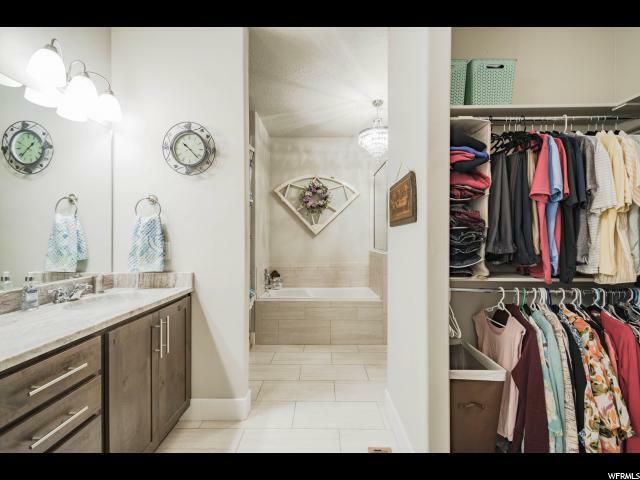 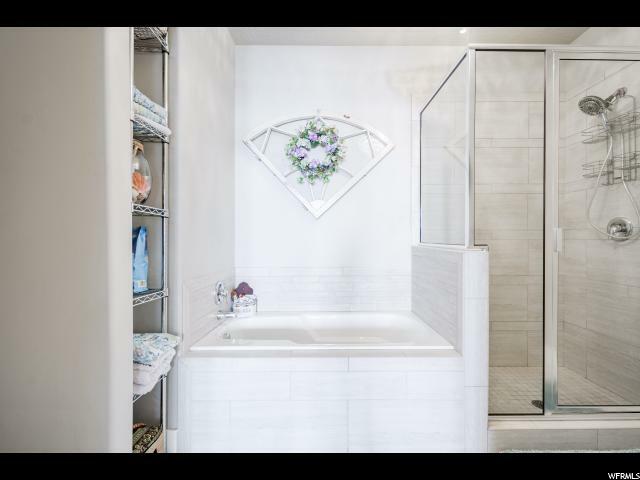 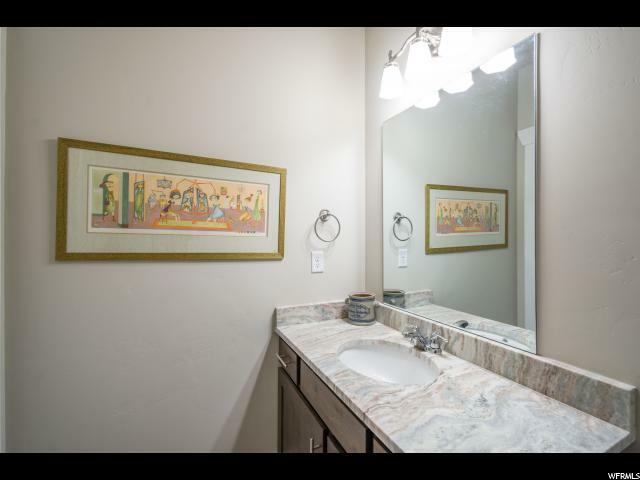 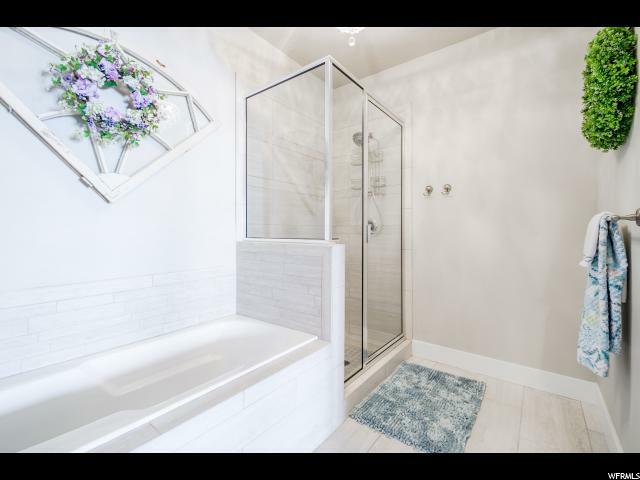 Relax in your master ensuite offering separate large soaker tub and shower, double sinks, and walk-in closet. 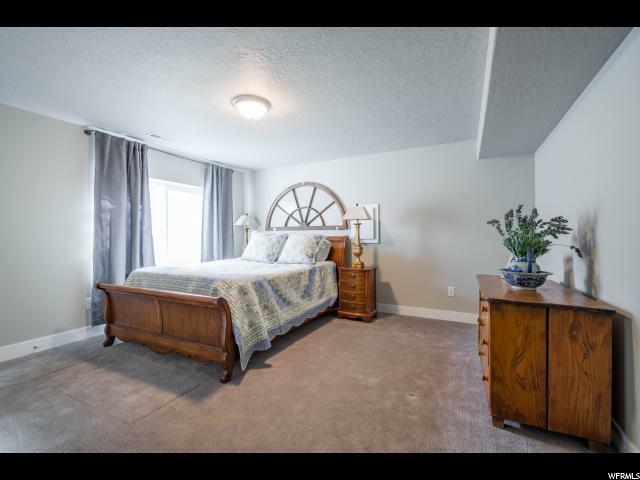 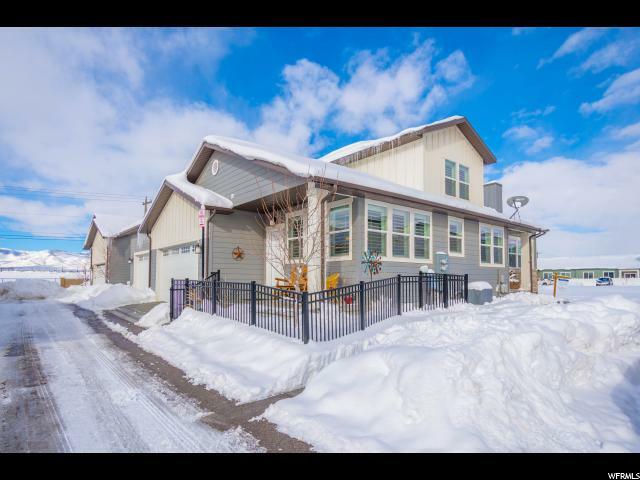 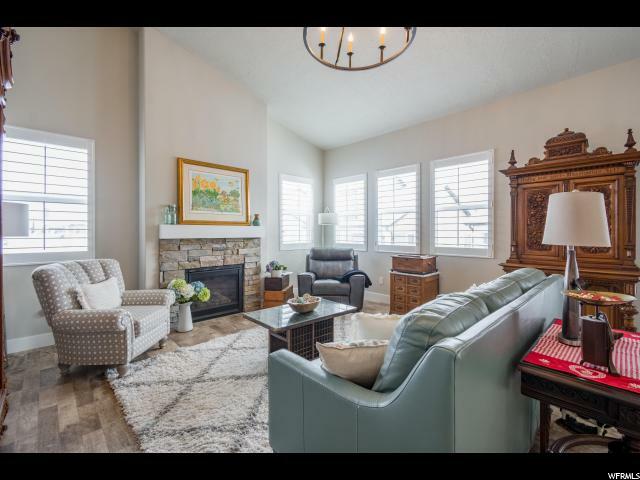 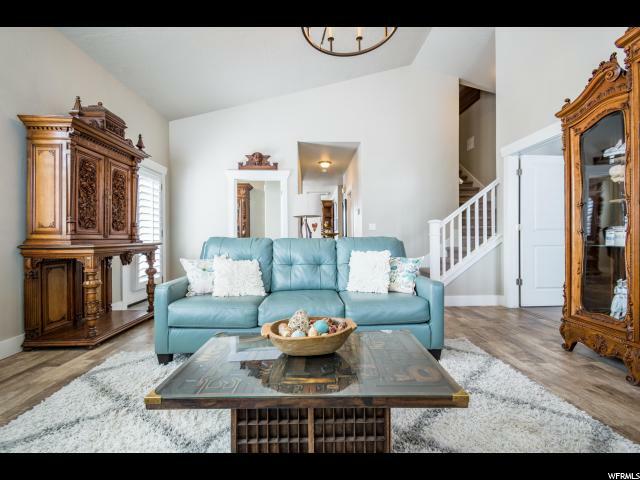 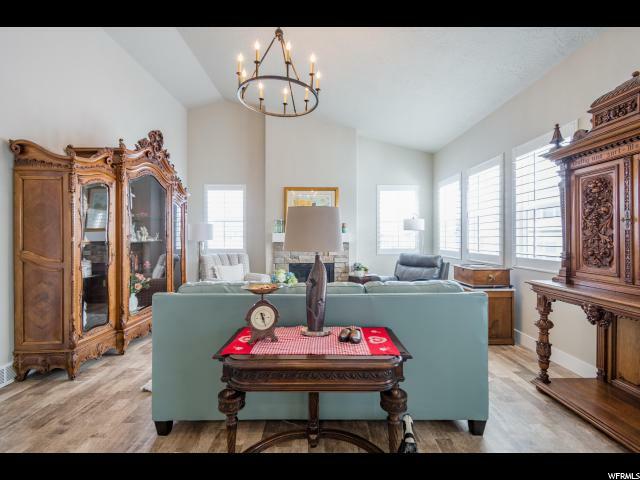 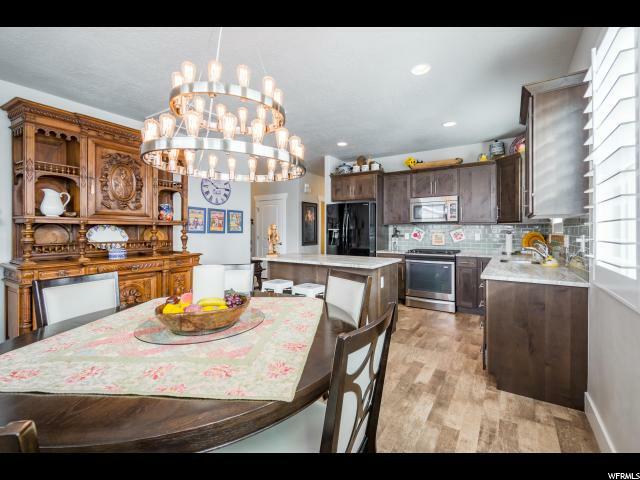 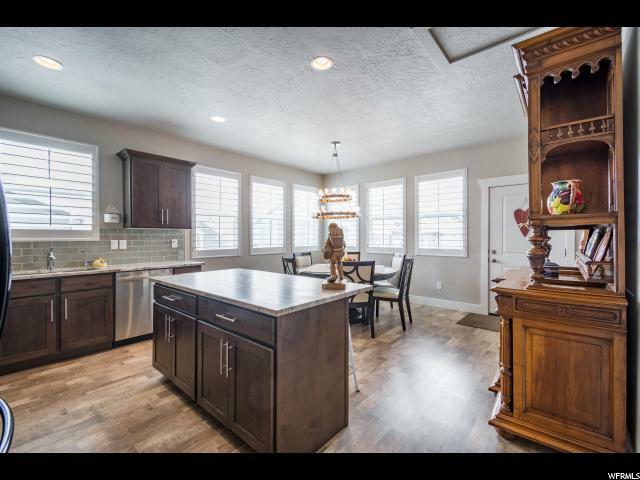 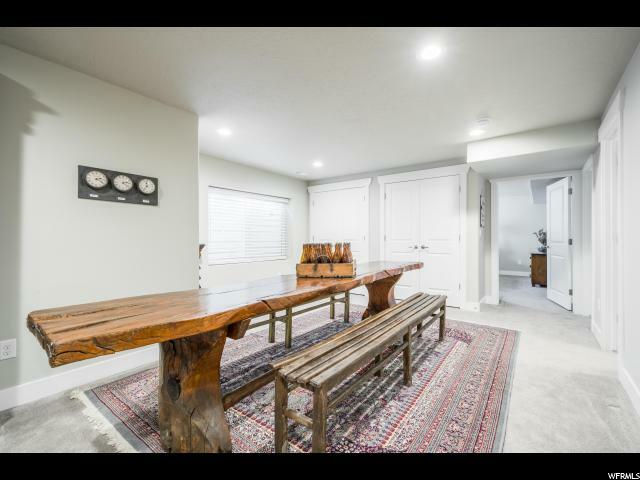 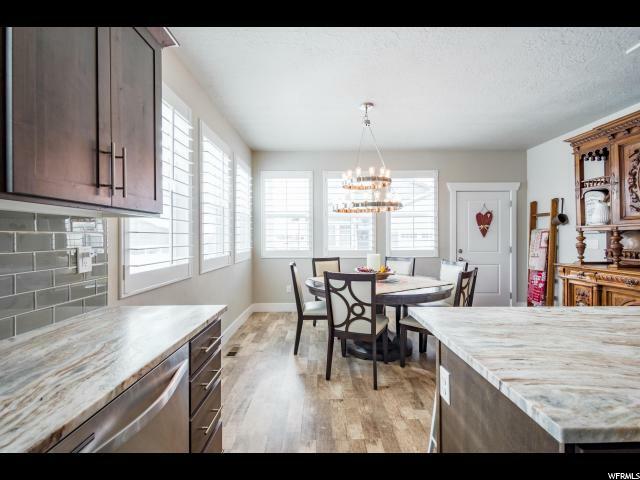 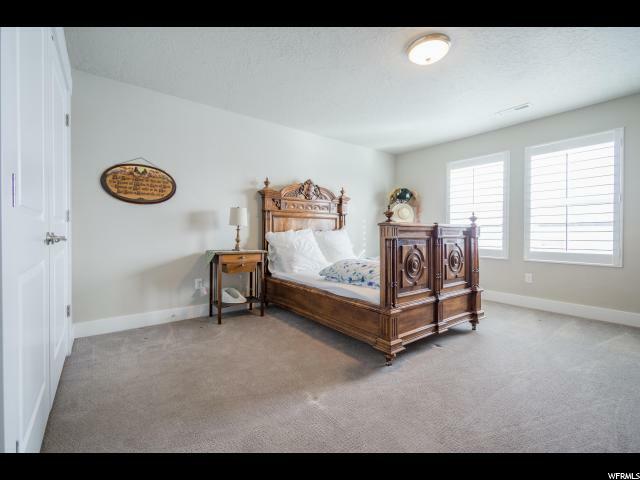 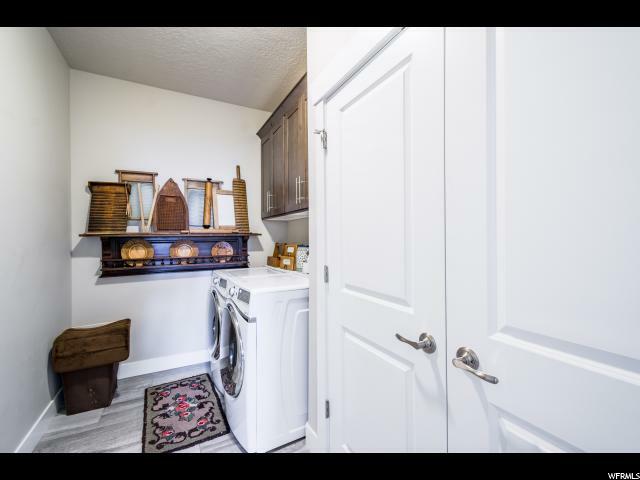 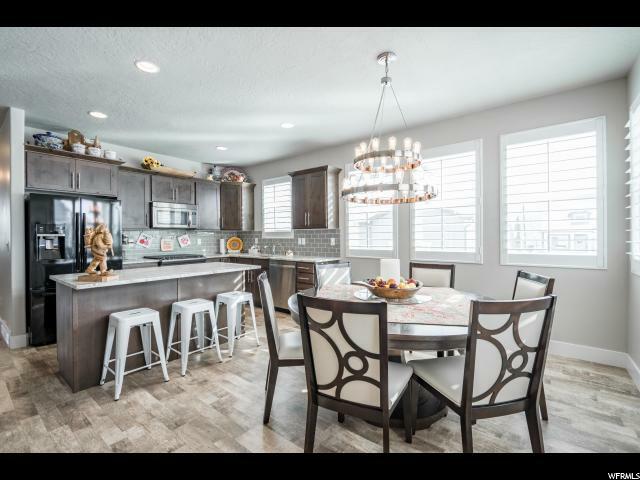 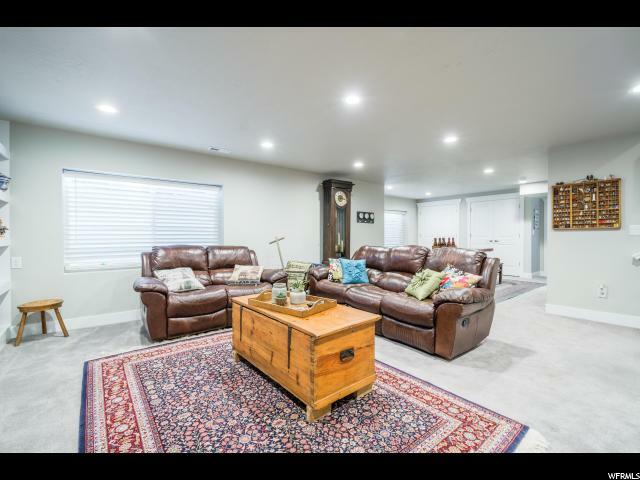 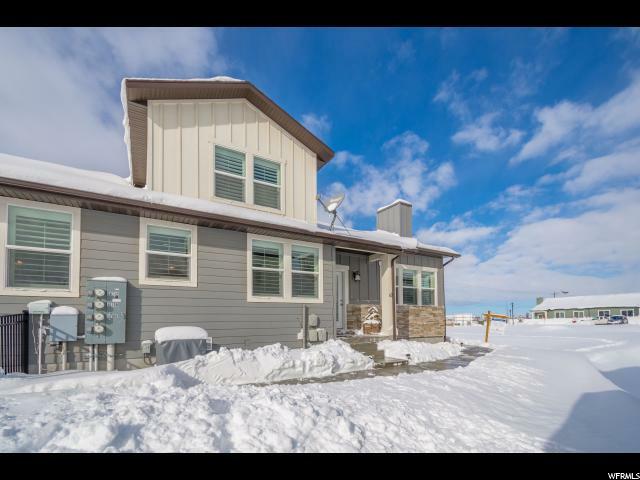 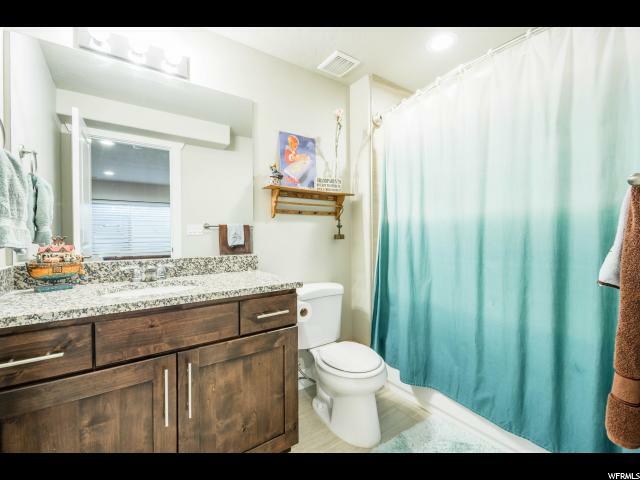 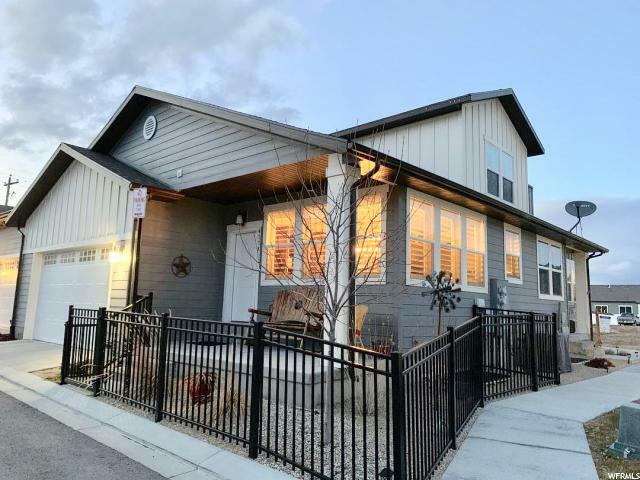 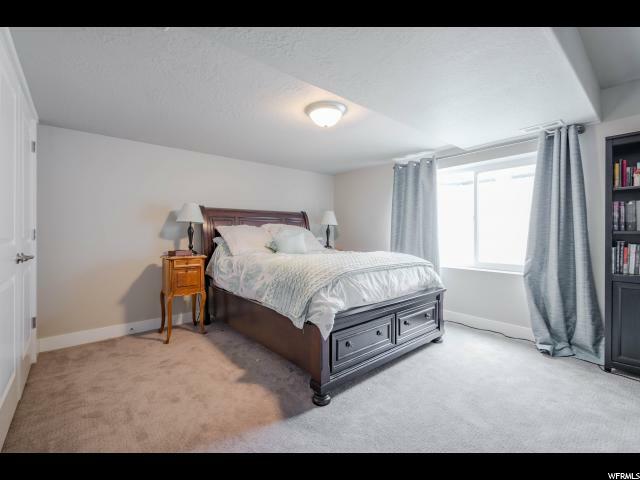 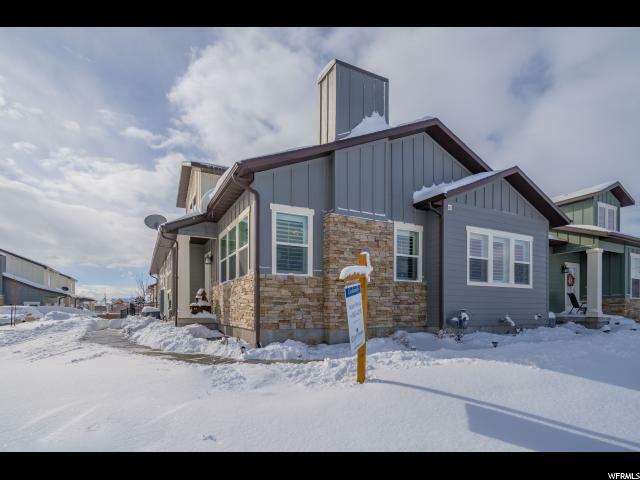 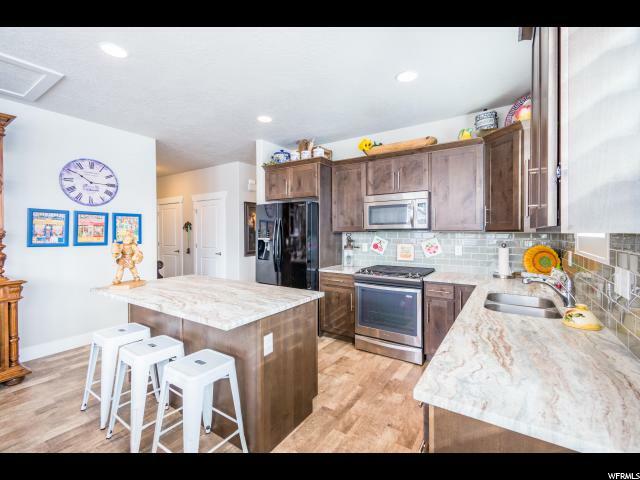 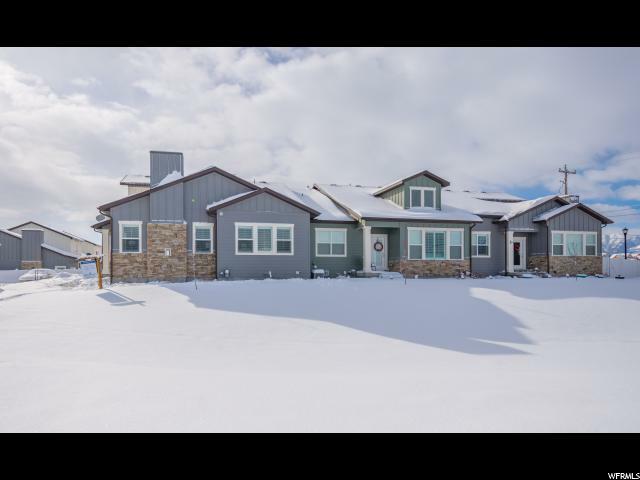 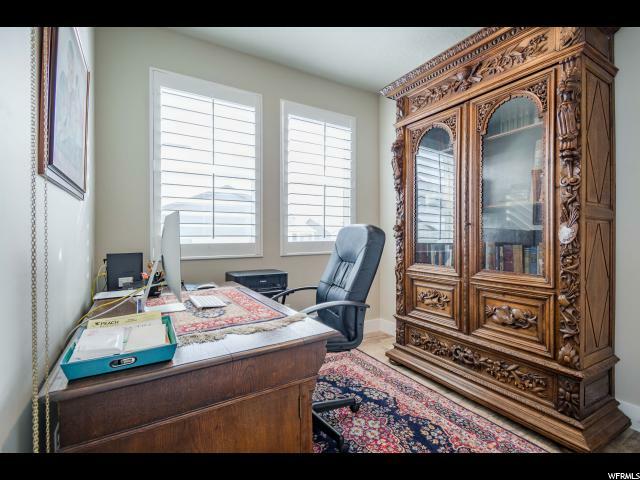 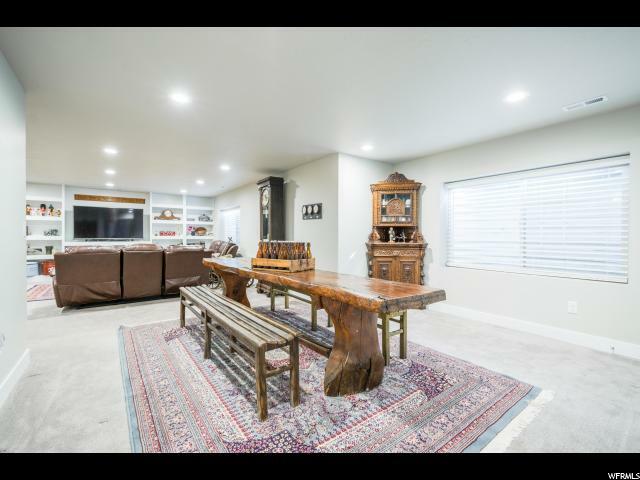 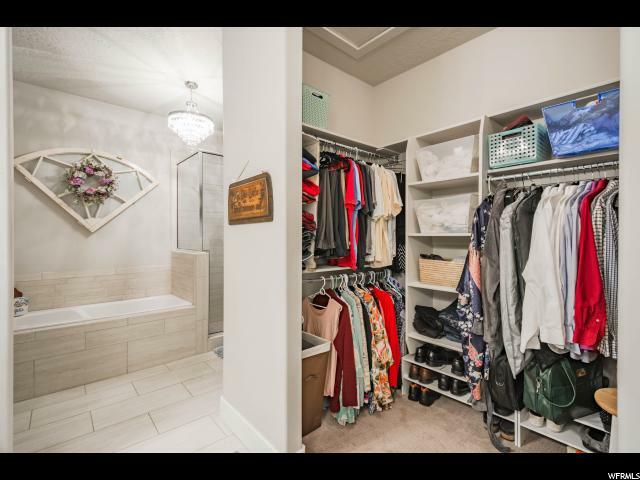 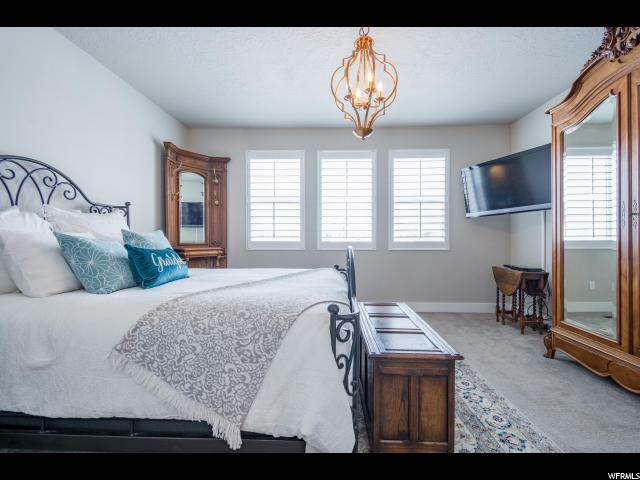 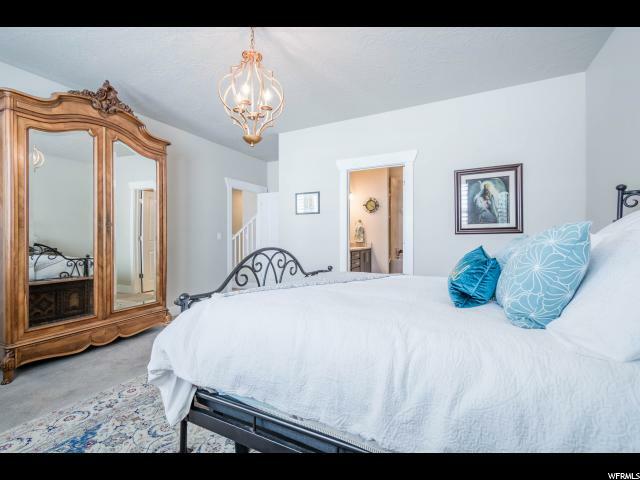 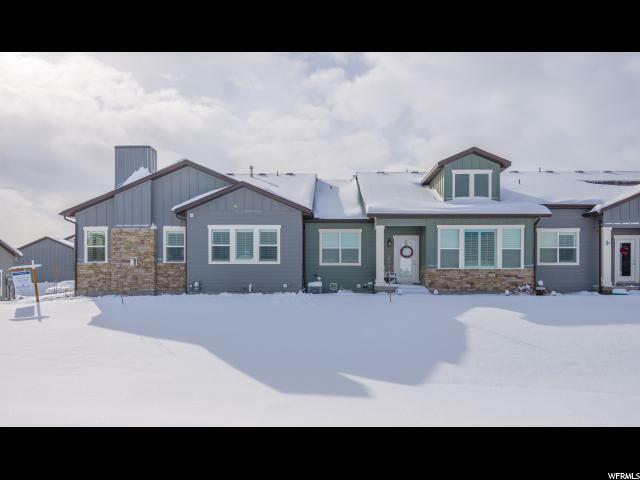 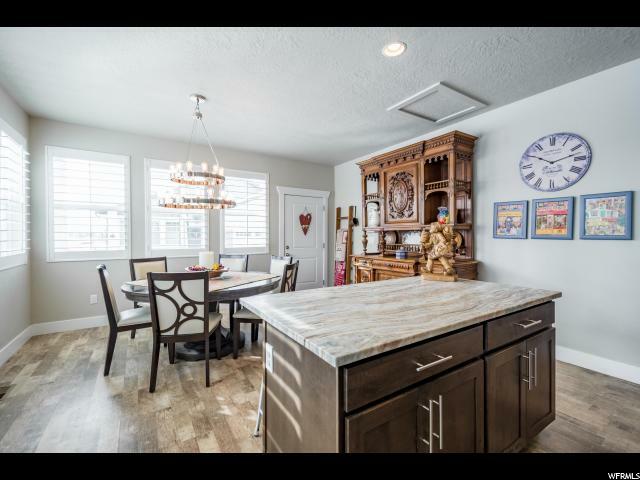 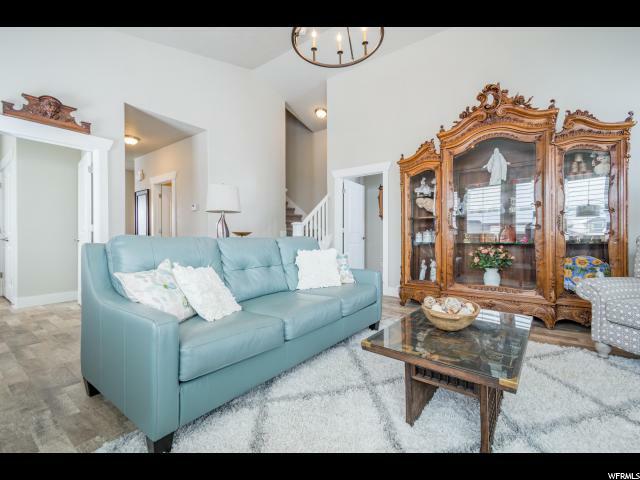 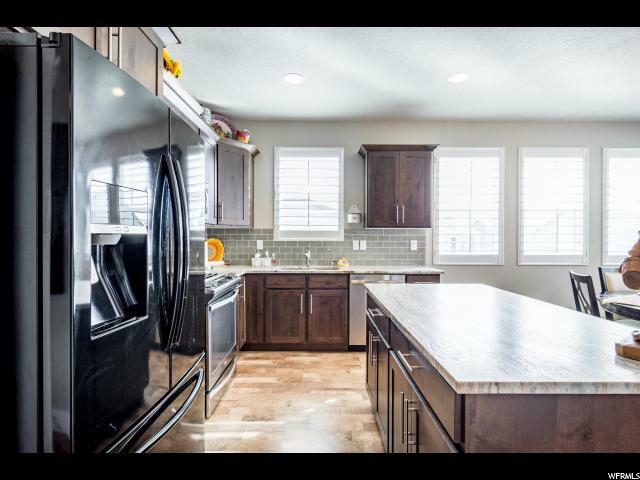 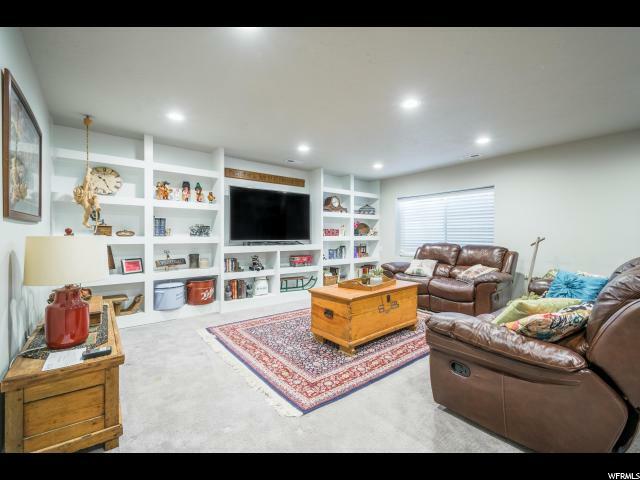 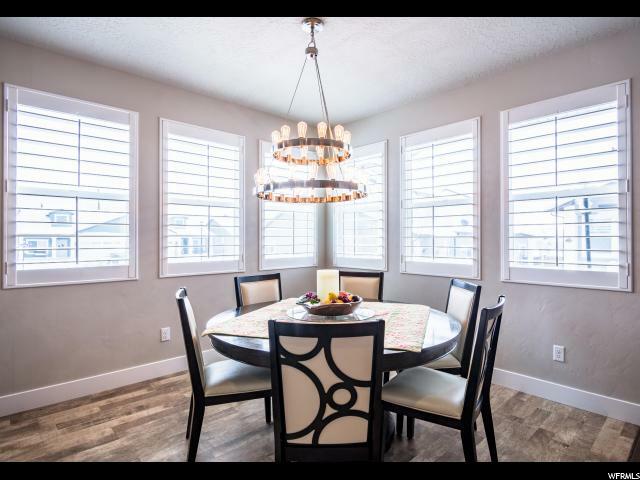 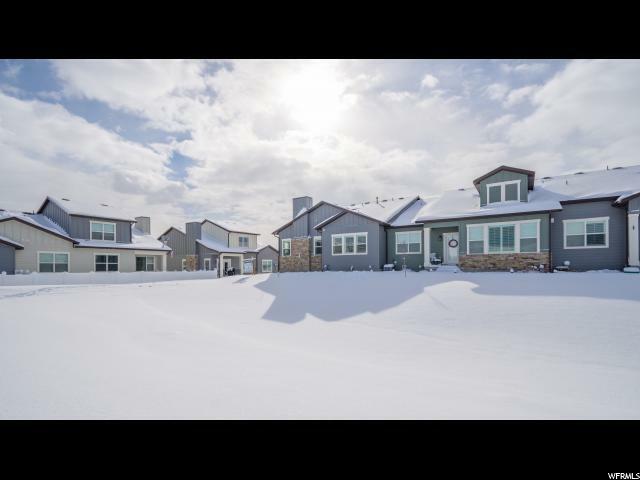 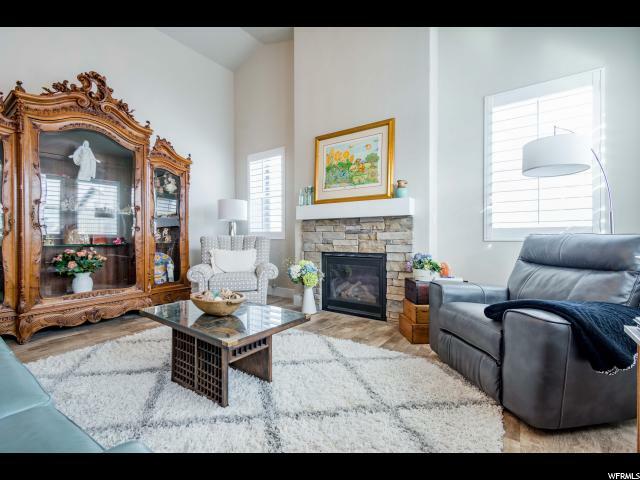 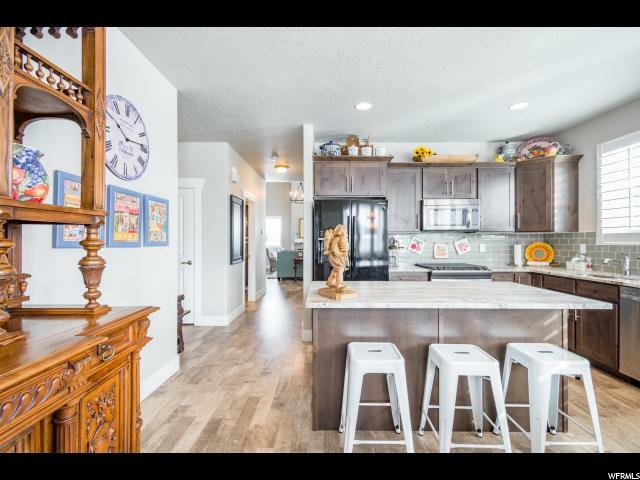 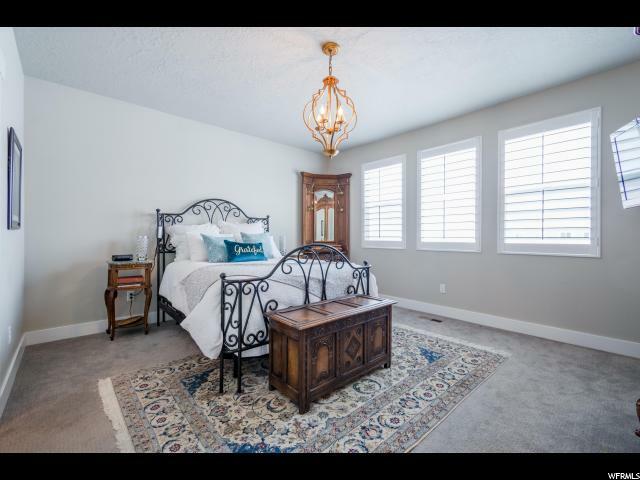 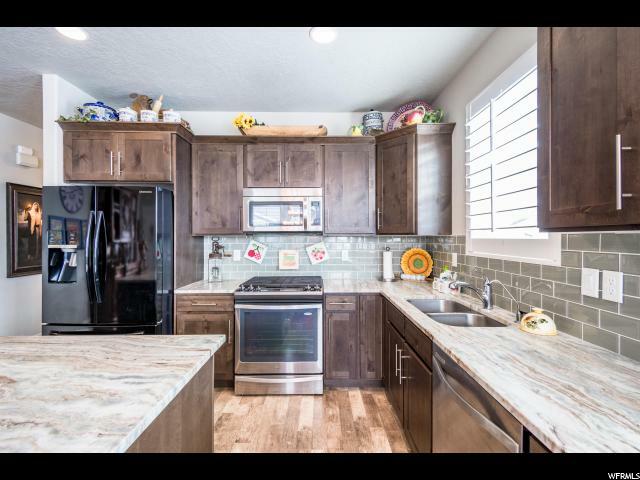 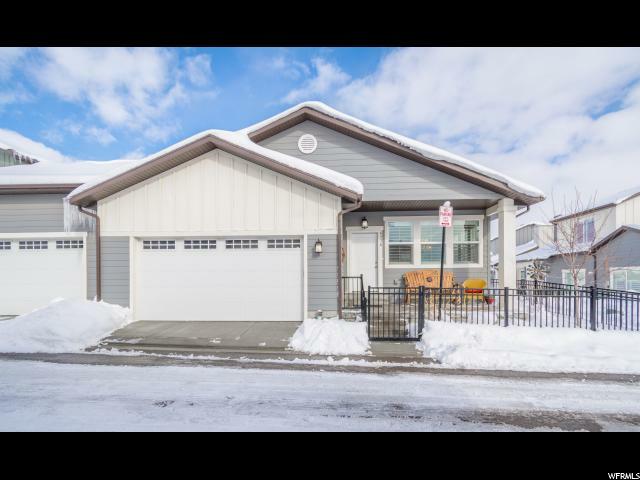 I would like more information regarding the property at 4778 W ELS CT, South Jordan UT 84009 - (MLS #1579950).